A certified pre-owned 2016 Acura ILX is offers a balanced mix of performance, safety, and technology to keep any drive happy! From available luxurious leather interiors to modern smartphone connectivity, this is one sedan that will keep you cradled in amenities for as long as the drive takes, whether it is a morning commute or a cross-country adventure! 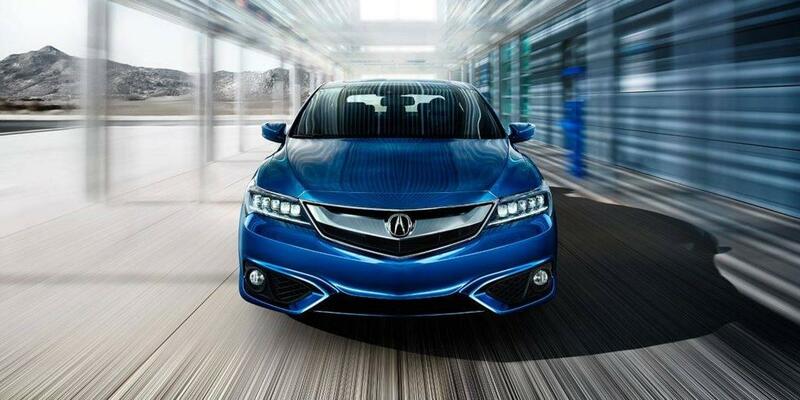 Here are three stand-out things to love about the Acura ILX. The 2016 Acura ILX operates using an 8-speed dual clutch transmission, which uses one clutch for odd-numbered gears and another clutch for even-numbered gears, allowing for faster and smoother shifts, and overall improved performance. While one gear is in operation, the system pre-selects the next anticipated gear, offering responsive and smooth transitions as you navigate the road. These transitions are helped along by a torque converter and direct fuel injection, which increases efficiency, cooling, and engine performance. In addition, you can take control using the paddle shifters mounted on the steering wheel for quicker response and thrilling acceleration. Simply activate the paddle shifters for the feel of a manual transmission without all of the extra work. The multi-rearview camera on board the 2016 Acura ILX is designed to improve safety and visibility to drivers who want a better look at the space around them. This camera automatically displays the space behind the vehicle when it is operating in reverse, and offers an available 170-degree perspective for a more comprehensive view than a simple rearview mirror can provide. Of course, even when you bump into things, the ILX is working for you, with an innovative set of braces in and around the vehicle. These braces work to distribute the force of an impact away from key areas and toward the center of the frame, avoiding as much damage as possible to areas that typically contain occupants. Seatbelt pretensioners, automatic front passenger sensing, and side airbags work together to enhance protection from multiple angles as well. With the available technology, you will feel right at home, especially with the available ELS Surround Premium Audio. This system provides finely tuned sound through 10 speakers, including a powered 8-inch subwoofer. The system operates using Dolby Pro Logic II circuitry, and can interface with iPhone, iPod, or flash drive technology. With SiriusXM satellite radio and HD Radio™, drivers and passengers alike will love streaming Bluetooth audio features like Aha and Pandora. The available Homelink system allows you to connect your vehicle to your garage door or gate, giving you seamless access and a warm welcome every time you come home.